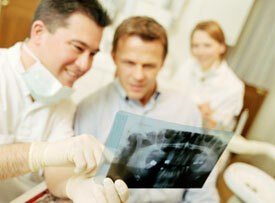 One of the primary diagnostic tools we use at Hampstead Dental is dental X-rays. While taking X-rays is the actual process we use to obtain images of your teeth, the actual images are called radiographs. 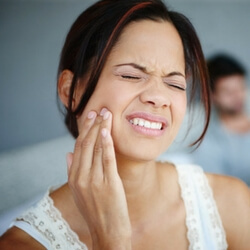 We recommend that you call us to determine whether it is time to schedule a routine dental care visit, which would include any necessary X-rays. 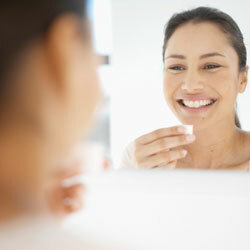 At Hampstead Dental, we care about your dental health.